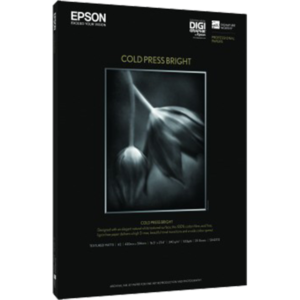 Don’t let lesser photo papers hold you back – with this Premium Glossy Photo Paper you can bring out the true beauty of your photos. From epic landscapes to treasured family moments, this superior, high-quality photo paper will provide the ideal finishing touch. 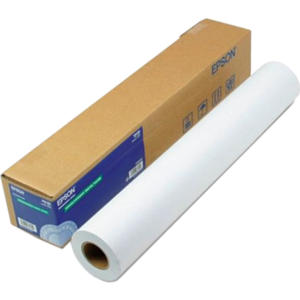 It doesn’t just look special, this resin coated paper also feels superior thanks to its 170gsm weight. 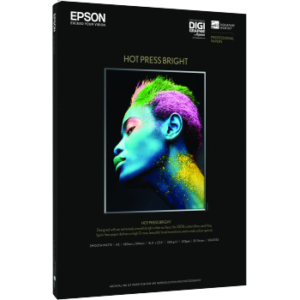 Get smudge and water-resistant photos with vivid colours, beautiful tones and incredible detail when you combine Epson’s papers and inks. 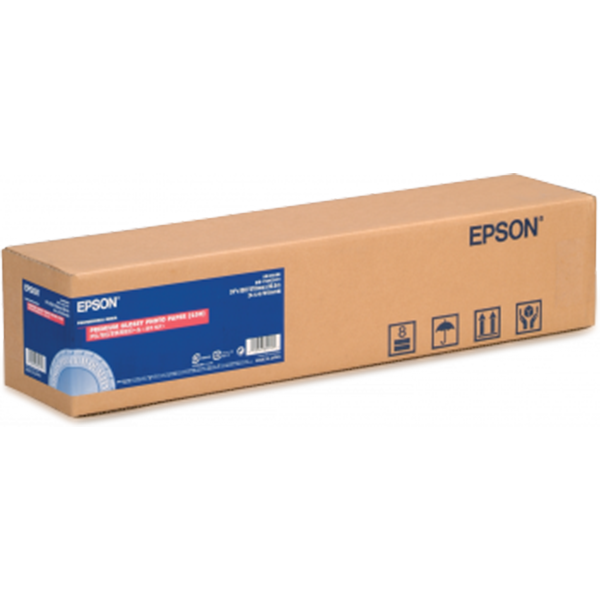 This paper has been specially developed to work with Epson’s range of inks and printers to deliver the best possible quality. That means everything will be as you remember with natural colours, smooth gradations, realistic skintones and more. 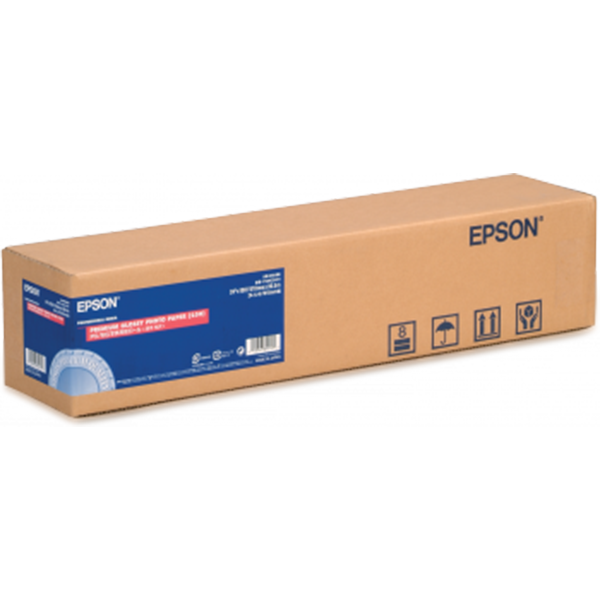 Our papers produce superb results with other manufacturers’ printers and inks so everyone can take advantage of Epson’s expertise.